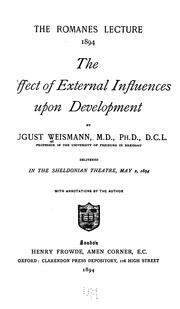 The Effect of External Influences Upon Development. 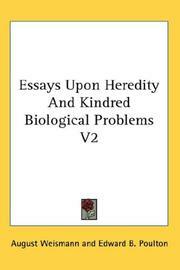 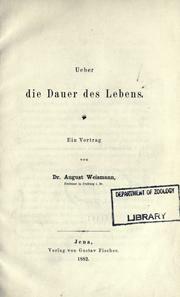 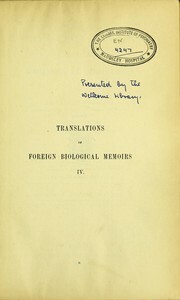 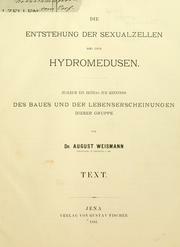 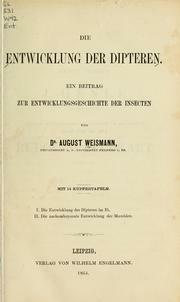 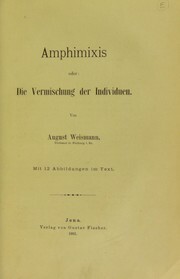 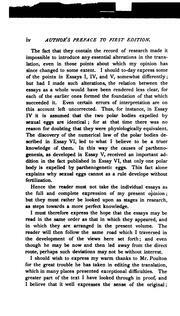 (Romanes Lecture 1894. 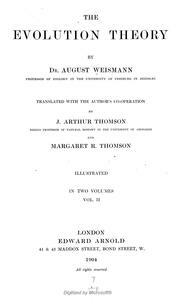 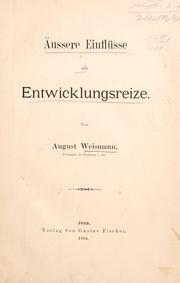 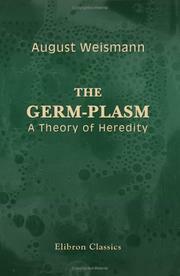 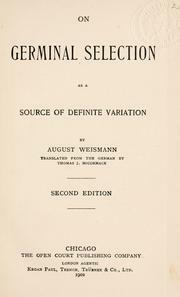 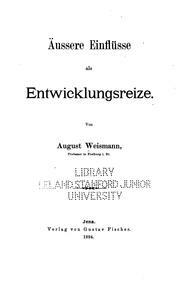 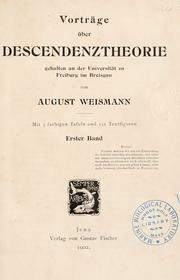 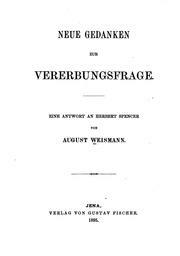 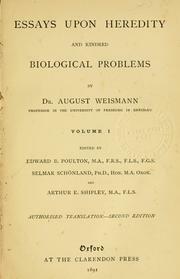 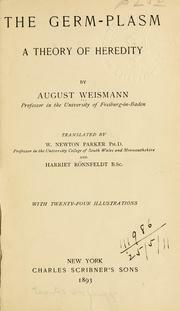 ): The Romanes Lecture ..
Are you sure you want to remove August Weismann from your list?